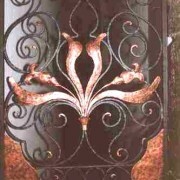 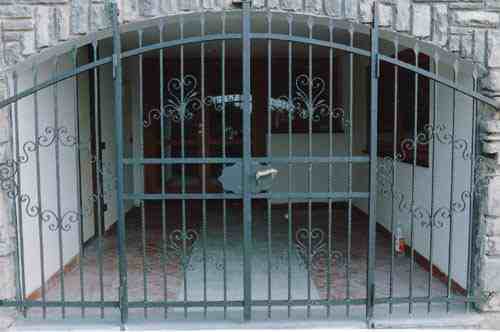 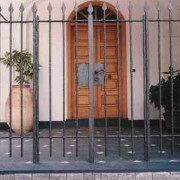 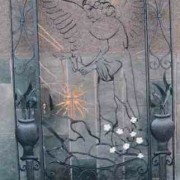 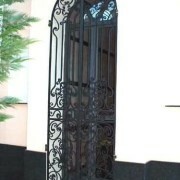 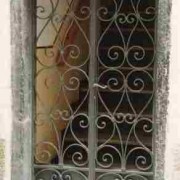 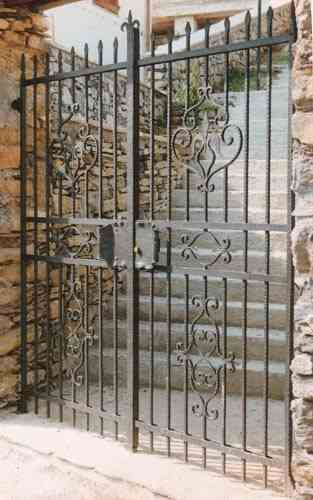 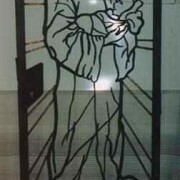 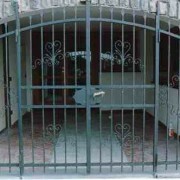 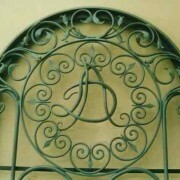 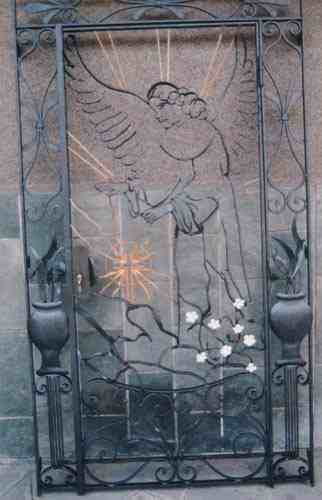 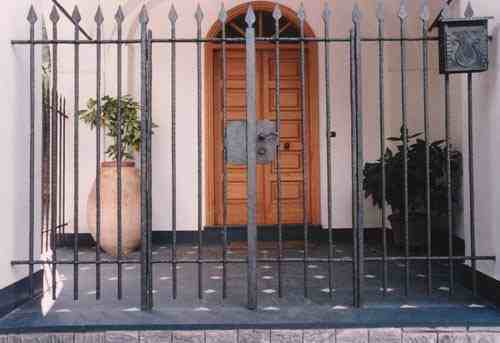 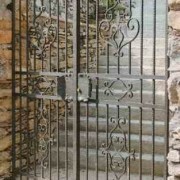 We manufacture wrought iron gates hand forged on a design and tailored. 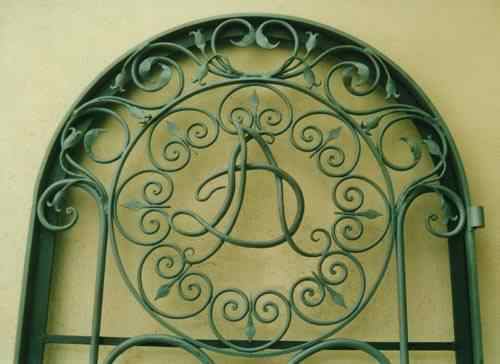 We can replicate an existing design or create an original, hot forging handmade allows you to build any type of decoration, unique and original, we do not use standard serial forged elements, which limit and always conform to the same drawings, in no processing. 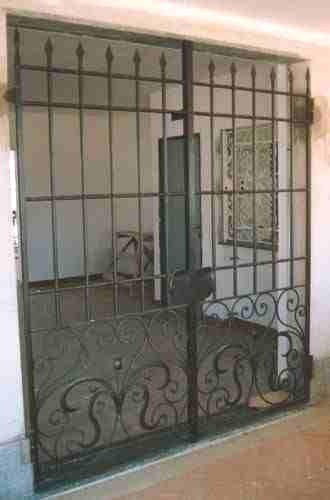 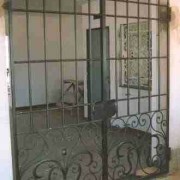 For a quote we need the measures of the space to be closed, as you think fix the gate forged wrought iron, possible height of the gate.Very helpful also a photo of the opening to close. 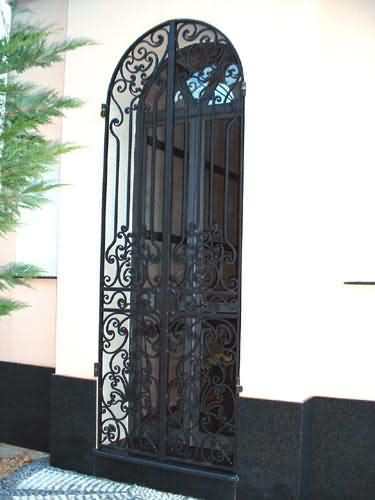 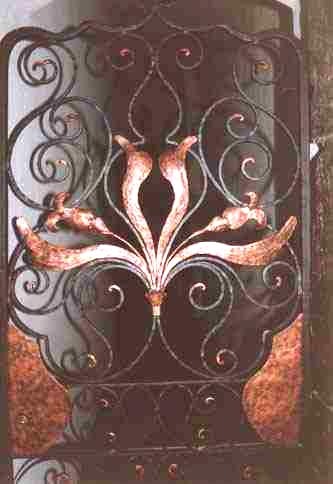 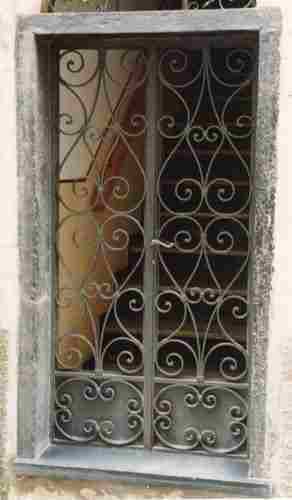 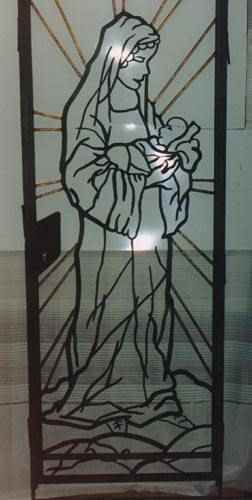 You can provide your own design or photo, or indicate the shape and what features you want in the design of your wrought iron gate hot forged and we can provide our design.